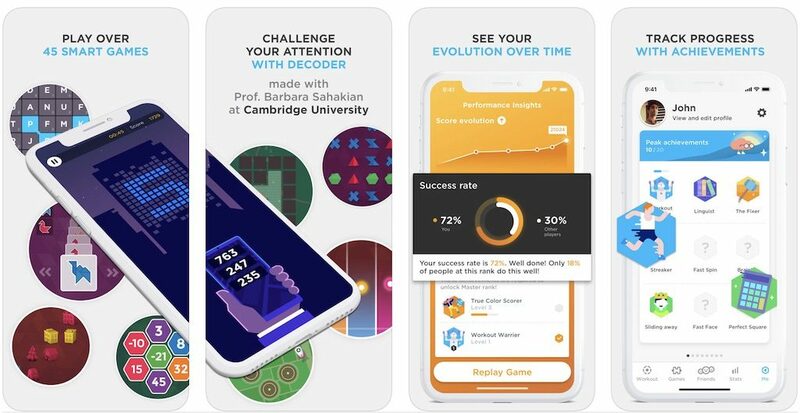 Have you heard about the new ‘brain training' game or app designed by Cambridge University which has been proven to improve people’s concentration? The app was designed by Cambridge’s Psychiatry's Department and tests show that it is as effective as taking concentration stimulants like Ritalin or nicotine. The Cambridge researchers say you need to use the app on an iPad for eight hours over one month to get the full benefits. After hearing about this app on the radio I decided to investigate, and made my way to the Cambridge website. If you ever hear about some research that interests you through the media I strongly recommend you make your way to the university’s actual website and read about the research ‘straight from the horse’s mouth’. I learnt that the app makers were inspired to design this app because they fear young people are struggling to concentrate. New technologies, like emails, require rapid responses. 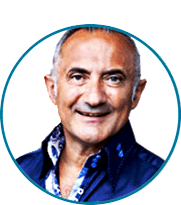 Also we now tend to work on multiple projects simultaneously, consequently young people are having more problems sustaining their attention and are frequently become distracted. Also we live in a ‘global’ world that never sleeps and we’re constantly travelling leading to jetlag and poor quality sleep. The team at Cambridge have developed and tested ‘Decoder’, a new game that improves attention and concentration. The game is based on scientifically evaluated research. In their study published in the journal Frontiers in Behavioural Neuroscience, the team demonstrate that playing Decoder on an iPad for eight hours over one month improves attention and concentration. This form of attention activates a frontal-parietal network in the brain. For the trial, the researchers divided 75 healthy young adults into three groups: one group received Decoder, one control group played Bingo and a second control group received no game. Participants in the first two groups were invited to attend eight one-hour sessions over the course of a month during which they played either Decoder or Bingo under supervision. CANTAB RVP is a highly sensitive test of attention/concentration. During the test, participants were asked to detect sequences of numbers (e.g. 2-4-6, 3-5-7, 4-6-8). A white box appears in the middle of screen, of which digits from 2 to 9 appear in a pseudo-random order, at a rate of 100 digits per minute. Participants are instructed to press a button every time they detect a sequence. These tests take approximately five minutes. Those who played Decoder were better than those who played Bingo and those who played no game. The difference in performance was significant and meaningful as it was comparable to those effects seen using stimulants, such as Ritalin, or nicotine. Ritalin, is a common treatment for Attention Deficit Hyperactivity Disorder (ADHD). To ensure that Decoder improved focussed attention and concentration without impairing the ability to shift attention, the researchers also tested participants’ ability on the Trail Making Test. Decoder performance also improved on this commonly used neuropsychological test of attentional shifting. During this test, participants first had to work with numbers then shift their attention to letters and then shift back to numbers. Also, participants enjoyed playing the game, and motivation remained high during their eight hours of gameplay. Professor Sahakian said many people complain that they have trouble focussing their attention. Dr Savulich said many brain training apps on the market are not supported by rigorous scientific evidence. The game is licensed through Cambridge Enterprise to app developer Peak, who specialise in evidence-based ‘brain training’ apps. Peak has developed a version for Apple devices. Peak Brain Training is available from the App Store for free. It is Peak’s second collaboration with Professor Sahakian and her work over the years shows that playing games can bring significant benefits to brains.